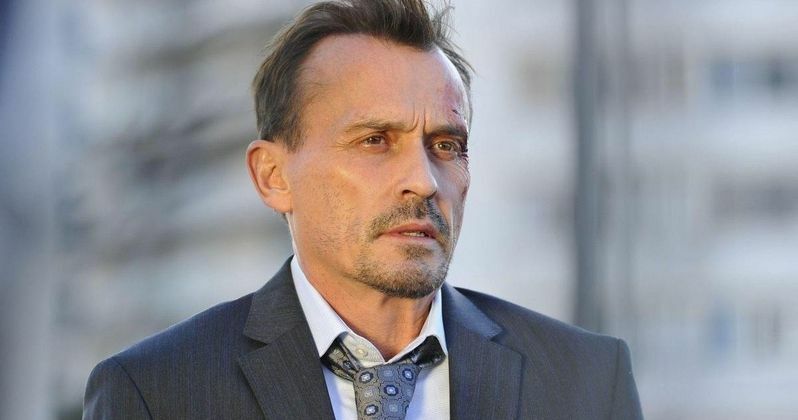 With the hit CW Network series Arrow wrapping up the first half of Season 2 tonight, the series has just added yet another villain, with Robert Knepper signing on to play William Tockman, a.k.a. The Clock King. The character, created by France Herron and Lee Elias, debuted in Issue #111 of World's Finest Comics in 1960. Upon learning that he only has six months to live, Tockman robs a bank to provide money for his dying sister. He is caught by the Green Arrow and incarcerated, doing time behind bars as his sister passes away alone. The villain swears to get his revenge on the superhero. In the CW Network series, Tockman will be a brilliant criminal who plans his crimes meticulously, down to the last second. He is slated to make his debut in Episode 14, the same episode that features the return of Alex Kingston as Dinah Lance. Robert Knepper can currently be seen in the TNT drama series Mob City. He is best known for his roles on Prison Break and Heroes. The Arrow mid-season finale, "Three Ghosts", airs tonight, Wednesday, December 11 at 8 PM ET on The CW.